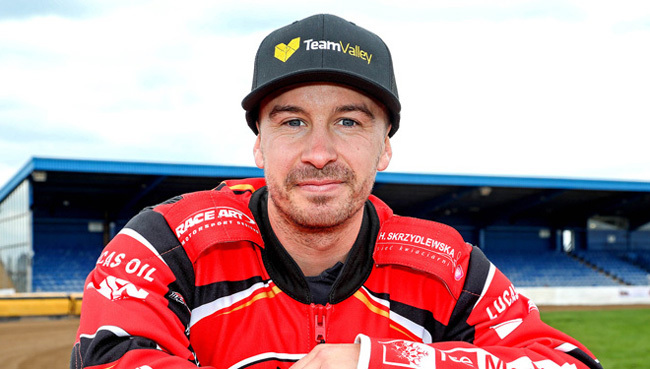 Peterborough Panthers Speedway Official Website: TUNGATE WANTS TO GIVE BELLE VUE "A BEATING"
TUNGATE WANTS TO GIVE BELLE VUE "A BEATING"
POCKET rocket Rohan Tungate admits that the switch to Peterborough is “perfect” for the 2019 season. 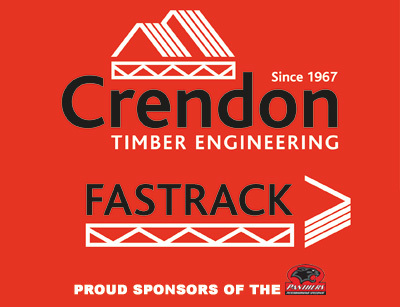 The flying former Australian Champion takes on his former club Belle Vue in the Crendon Panthers’ opener at the East of England Arena tonight (Monday) at 7.30pm. Tungate, 29, had an excellent couple of seasons in Manchester but that will hold no sentiment when he lines up at the tapes. He said: “It’s ironic that our first meeting is here at home to Belle Vue, my track from last year. It will be good to get one over them. “I haven’t got any bad grudge towards them at all. I really enjoyed my time at the National Speedway Stadium. The club is really professional. But at the same time it would be good to give them a good beating! The full interview with Tungate is in tonight’s matchday magazine, priced at £3. It’s also the debut in Peterborough colours for another quality Aussie Aaron Summers after he signed on Friday night. Summers knows it will be a tough start against a tough-looking Belle Vue outfit. He added: “I like the track at Peterborough. I’ve had some good ones and bad ones there but I’m sure I can get dialled in.